A few days ago, I was out walking and had this feeling like I was coming out of a trance… to find that four months had passed. I have written here about similar feelings twice in the past 13 months, so all I can really say is that this was a similar experience with a new intensity. I looked around me and saw trees at the very end of their fall-color peak period. Then I thought back and could recall no other sense of the season, equally solid, since the beginning of July. …then I was out for a walk and autumn was into its downhill half. The best way I can think to describe it is that for the first several months of this year, it was like life was on fast-forward. It felt like time passed more rapidly than normal, but I could still perceive events around me, at an accelerated pace. Then since this post, it became more like just skipping from brief glimpse to brief glimpse, with everything in between jumped over entirely. This was basically a year of my life. I sacrificed the year, to political action of various types, but above all to Tristan Rader’s campaign for Lakewood City Council. Imagine my reaction since, entirely contrary to my expectations, we succeeded. 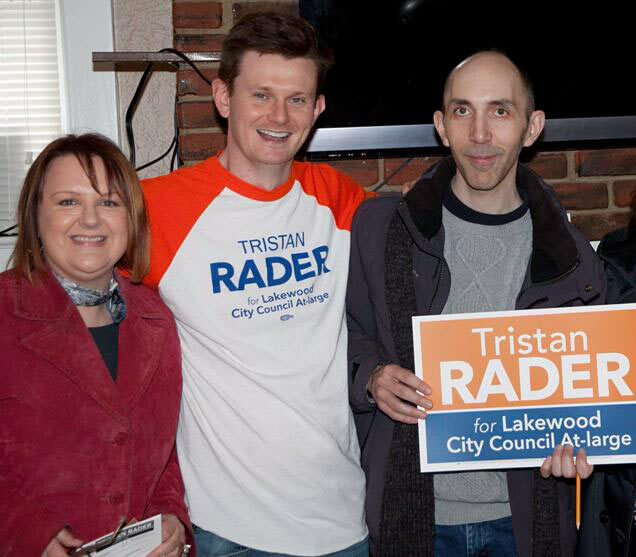 My friend Tristan Rader is going to be one of Lakewood’s three at-large city council representatives, starting January 1. Not only that, but he finished a long Tuesday night way ahead of all three at-large council incumbents. Incumbent members of city council rarely lose in Lakewood. For two at-large members to fall in a single election is historic. 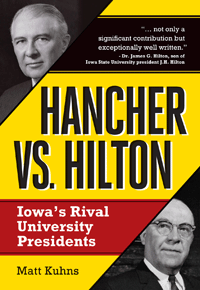 Under those circumstances, for a first-time candidate to be a close second-place winner ahead of the entire field of incumbents is astonishing. Cheers to Meghan George for a first-place finish. I gave most of a year of my life to this campaign. I’m glad that I did. It was fantastic, if intense, and exhausting. It was a tremendous privilege to be part of this team, which I sense will never be 100% reunited again. Ultimately I feel that it was necessary. It was simply necessary. Even in a year with so much else to do, the need of reform in this community’s decision-making was so great that I had to do this. Or, at least, had to try. I tried. Tried and tried and tried. Somehow, this time, trying was enough. Now it’s cold again. Leaves are piling up in yards. I have seen snowflakes even. Halloween is well over, and Christmas tat is crowding store aisles.